Which end raid boss is your favorite and why? 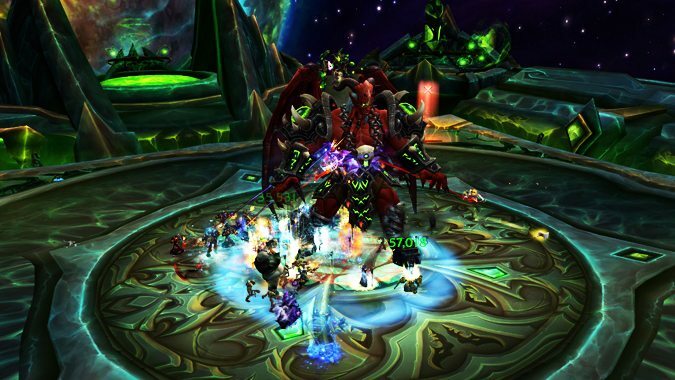 There are currently 39 raids in World of Warcraft with an end boss. We don't know what Elune is. 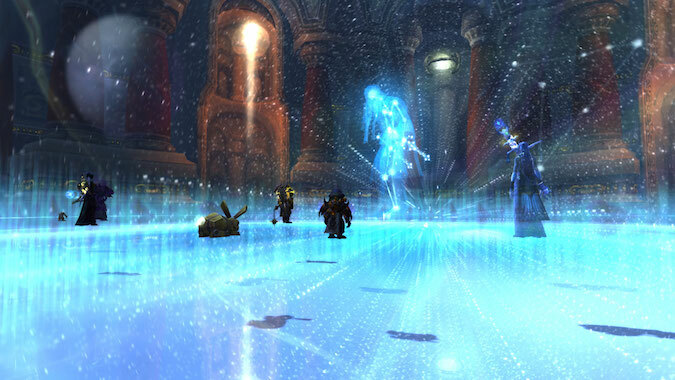 Know Your Lore: What information has been lost to the thousands of unrecorded years in Azeroth’s history? 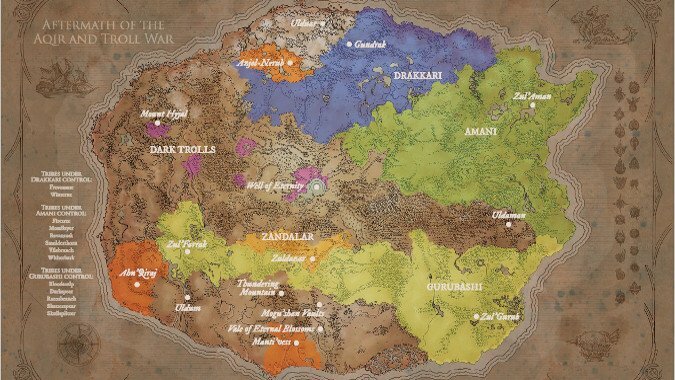 One of the things that we don't really talk about enough when we talk about World of Warcraft and its lore is that there are vast swathes of history we know nothing about. 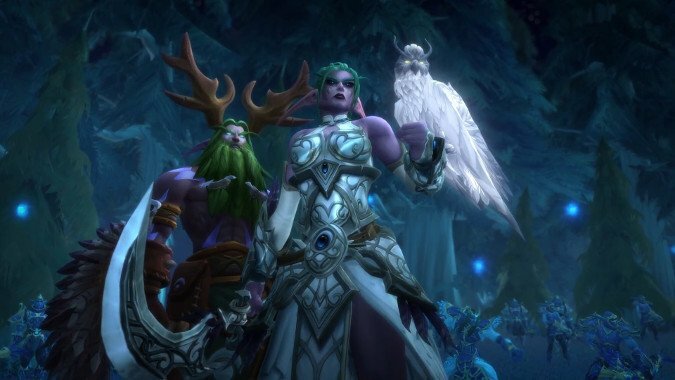 Legion actually went and added a ton of lore with the Artifacts, and a result of all that lore being added is that we're much more aware of just how much we aren't aware of -- that sounds paradoxical, but it isn't. 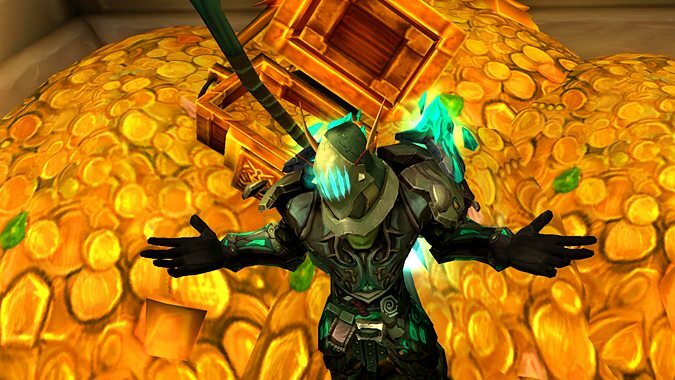 Battle for Azeroth brought us many transmog and legacy loot changes, one of which was the ability to get full loot from all the LFR raids from previous expansions. They were born on Draenor. It's been a busy year for Blizzard as they focused on expanding World of Warcraft, Overwatch, Hearthstone, and Heroes of the Storm. 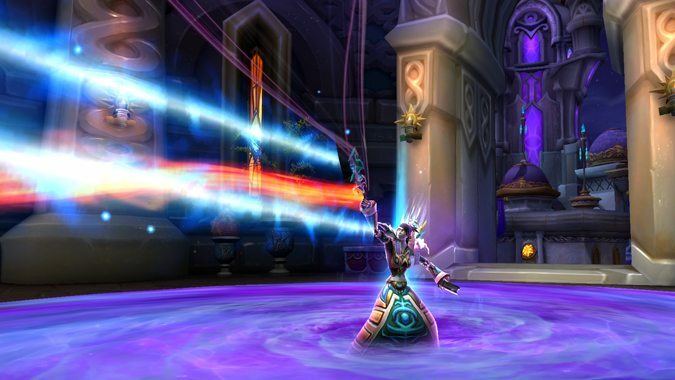 Another batch of WoW hotfixes was released last night, addressing a few bugs and delivering some nerfs. 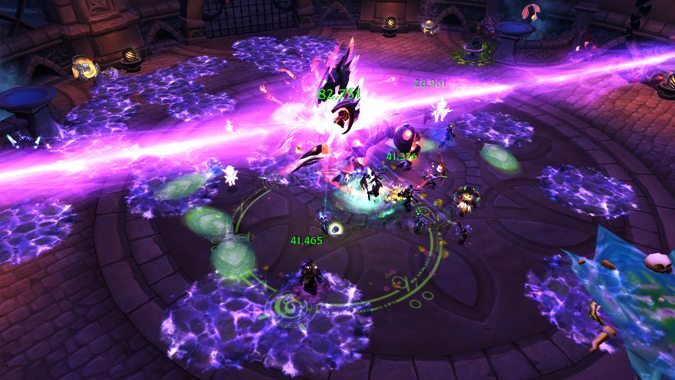 The latest hotfixes for World of Warcraft seem to be less bug fixes and more raid nerfs for the Tomb of Sargeras. 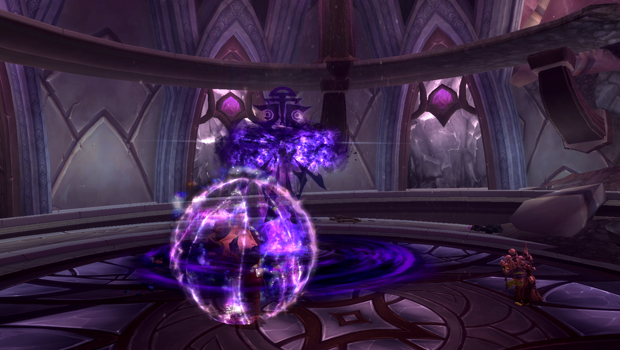 The Kil'jaeden encounter in particular has been hit with several adjustments. 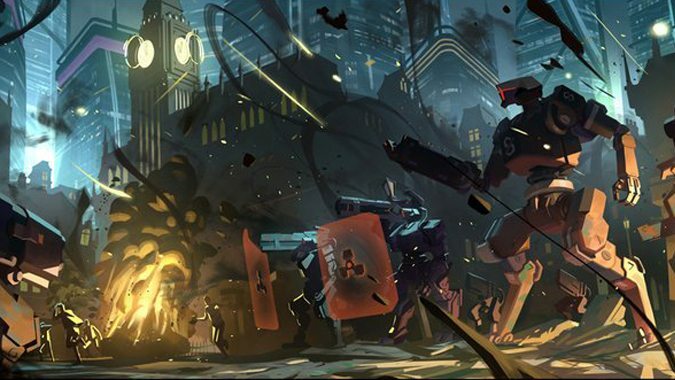 Should Overwatch get an audio drama? Last week we got our hands on a new World of Warcraft audio drama, and it was fantastic. Deciding which healing trinkets to use is always an interesting minigame.